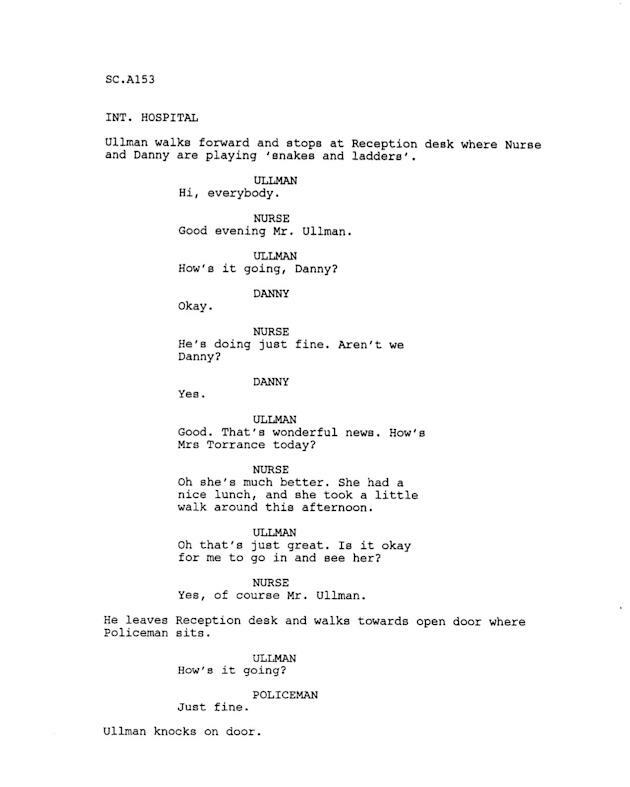 A lost screenplay for Stanley Kubrick’s ‘The Shining’ has been found, revealing the final 2 minutes that were infamously cut from the cult 1980 horror. The missing script was tracked down by ‘Toy Story 3’ director Lee Unkrich, who also happens to run ‘Shining’ fan site, The Overlook Hotel. 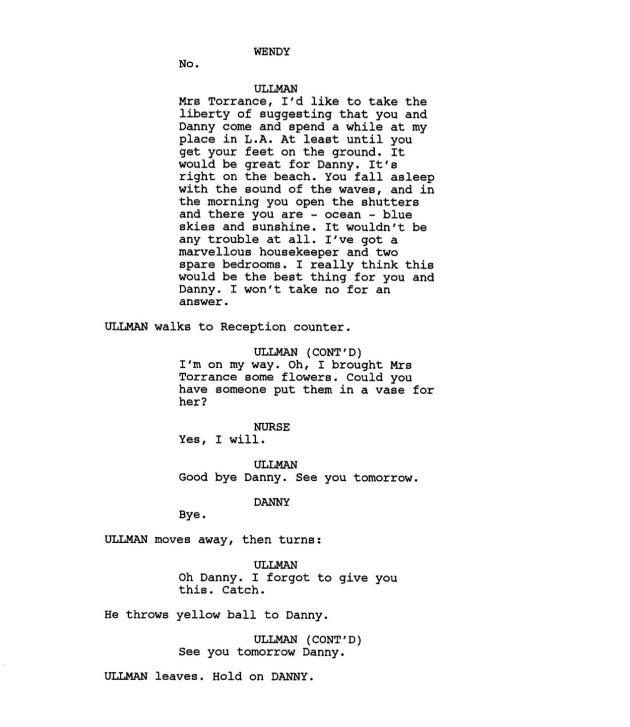 This find reveals the final four page “hospital ending” that actually screened at the film’s May 1980 premiere, however Kubrick soon changed his mind. One week later, the notoriously perfectionist director had all copies recalled by Warner Brothers and cut to 146 minutes. 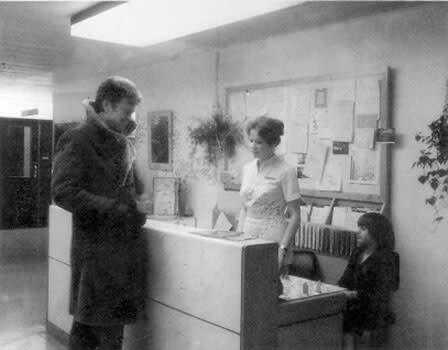 The missing two minutes of film have long since been destroyed, and until recently the only evidence of their existence was a small set of on-set Polaroids taken during the scene. 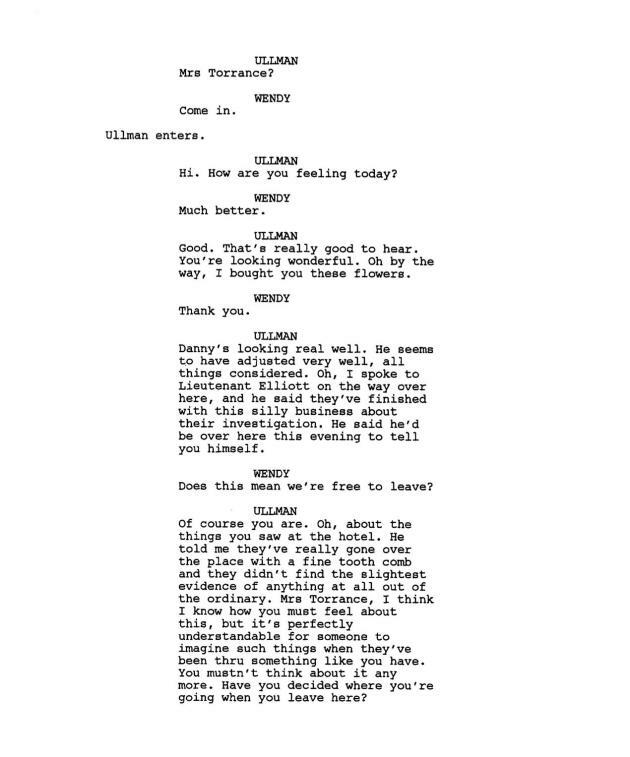 But now at least we can imagine how Kubrick’s horror masterpiece might have played out. Did Kubrick make the right choice? Let us know in the comments below.